Signal Voice & Data has been one of the Southeast’s leaders in the Business Telecom industry for over 30 years. We provide Design and Installation of: On premise or hosted PBX systems from 10 to 10,000 lines, SIP Trunk Solutions , that can save up to 70% on your monthly phone bill, office or campus wide wireless capabilities, Unified Messaging applications, Wide Area Networking, Computer/Telephony Integration (CTI). Let us show you what the best in communications technology has to offer… Call or email us from our Contact Us page of this site and we’ll arrange a conference and demonstration of the product line best suited for your needs. We stand ready and able to help you make one of the most important decisions any company faces in these modern times. 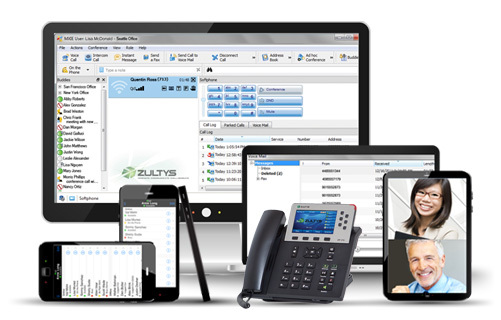 Absolutely love our new phone system from Signal Voice and Data. The tech who came out to install everything was friendly, efficient, and helped walking us through using the phone. Would recommend! Signal Voice is the first company that my business has used that really seems to care more about customer satisfaction than making a buck. They are always there when you call and there patience in assisting us is worth every penny! I am very encouraged by the effort made by Paul and Signal to serve us not only in the area of our phones, but being willing to help no matter what it takes.